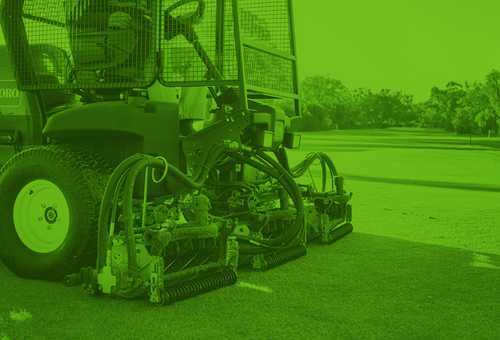 As Expert Turf Managers, technology and process are the foundations of the sector-leading outcomes we deliver to elite turf sporting facilities. 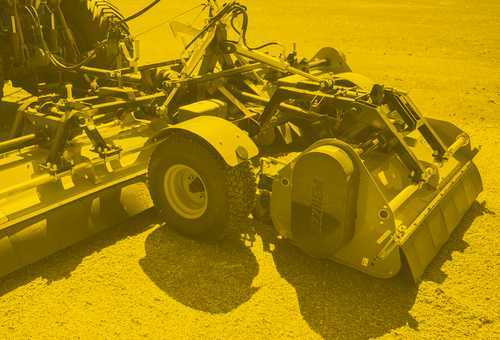 Our team delivers services across two categories; Turf Services, and Contracts & Construction. 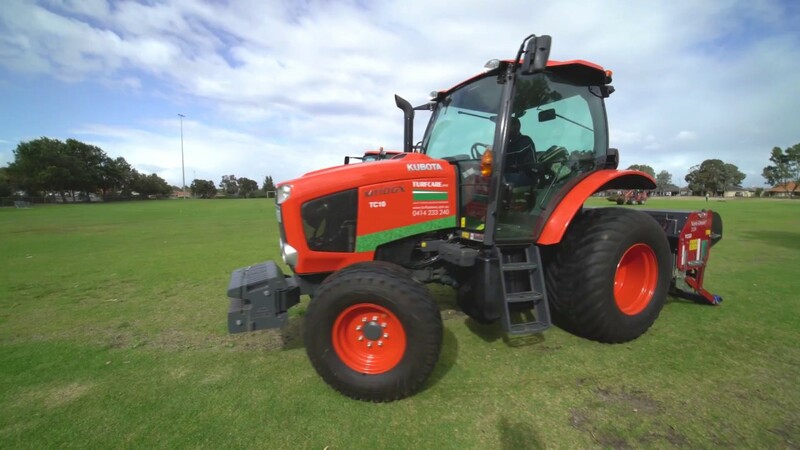 What defines the delivery of our progressive turf services to Perth sports and recreation facilities is the very best people, properly trained and qualified to understand the management of turf sporting surfaces. 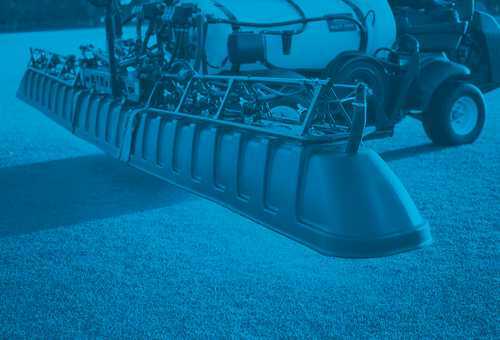 Our goal is to deliver premium sporting experiences for the people who use the surfaces we build and maintain. We employ great people and progressive technologies to achieve outcomes worthy of the organisations and facilities we work with. 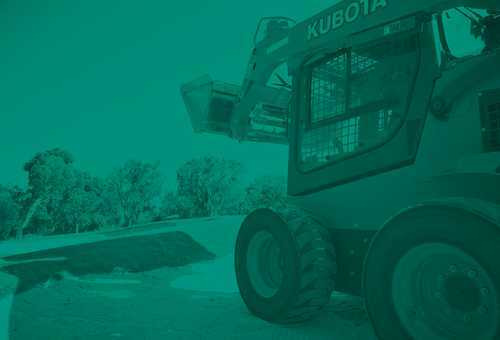 Our people work together in close collaboration with our clients to achieve the highest quality outcomes, using the latest technology with an unwavering focus on safety and best practice. 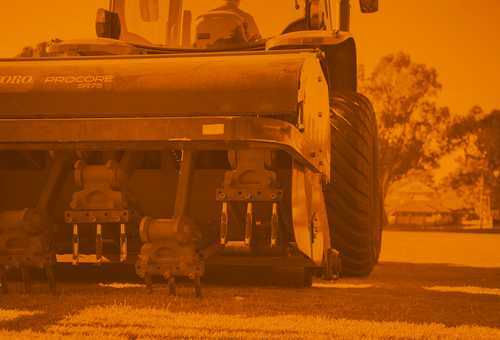 The Turfcare WA team offers specialised construction, maintenance, and renovation strategies for quality turf and synthetic sporting surfaces. We aim to exceed the expectations of our clients by delivering the very best sports surfaces because these are the foundations of elite sporting experiences for the players.